The British Menopause Society has produced a new factsheet on HIV and the menopause. 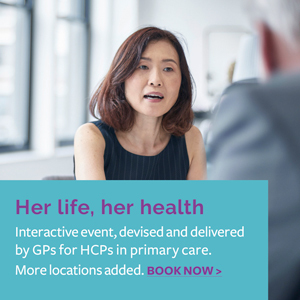 Aimed at GPs and other healthcare professionals, it looks at the impact of the menopause on women living with HIV, key points about managing the menopause in women living with HIV and the support women with HIV need through the menopause. 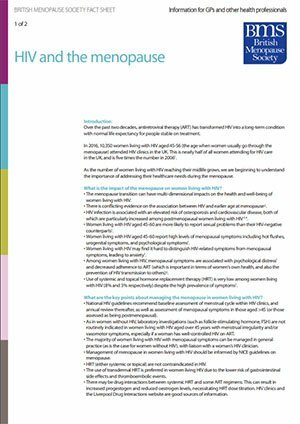 The full fact sheet is also available on the British Menopause Society’s website where they also have other resources on the subject.